Control USB allows you to operate any infra-red controlled device or mains powered device directly from your Windows computer or Windows tablet. 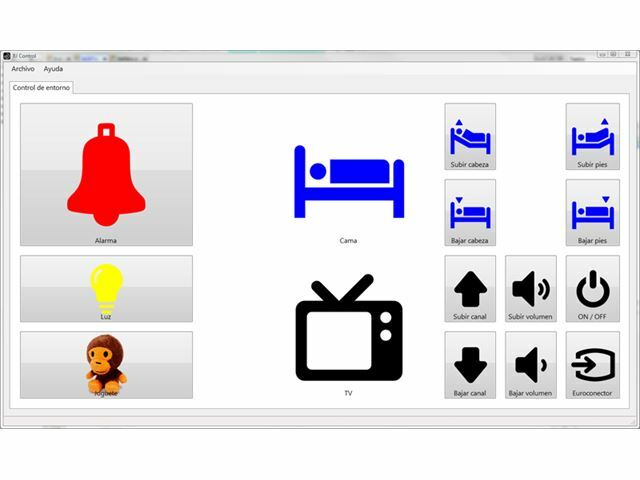 Access the Control USB software directly using your Windows device with your normal access system (mouse, keyboard, eye gaze, etc.). You can also use The Grid 2 or Grid 3 and even PowerPoint to operate the Control USB too.